Chattanooga, TN – The week of Sept. 25-Sept. 29 is “National Employ Older Americans Week.” Led by the U.S. Department of Labor, the week aims to increase awareness of the older employee segment of the workforce and to develop strategies to tap into the potential held by experienced workers. It also showcases the Senior Community Service Employment Program (SCSEP) which provides on-the-job paid training to people 55 years and older. Since its inception, SCSEP has helped more than one million Americans nationally enter the workforce, according to the Department of Labor. Chattanooga Goodwill Industries locally administers SCSEP and was just awarded a $714,221 grant from Senior Service America, Inc., for the fourth year in a row. Almost 90 percent of this grant will provide paid job training to at least 121 low-income older adults living in Bradley, Hamilton, McMinn, Meigs, Polk, and Rhea Counties. SCSEP also helps participants find permanent employment once training ends. Becky Freeman is the embodiment of how a senior enters the job training program and obtains permanent employment. She had been out of the job market for 15 years due to health issues. But with 27 years of legal-related experience to her credit, she wanted to earn a paycheck. A lack of current skills was one challenge, and that’s where SCSEP can help. Becky, 67, started out as a SCSEP trainee at the United Way of Chattanooga in June 2016. She was hired by United Way in August 2017 and now works as an Administrative Assistant. Becky Freeman, and others like her, might be surprised to learn they’re on the cutting edge of American workforce demographics. According to recent statistics, older Americans in the workplace will be more common in the next few years with 25 percent of the civilian workforce being 55 years and older by the year 2020. SCSEP is now enrolling participants in its six-county service area, with a special focus on signing up residents in Meigs County. Residents should be 55 years or older and be low-income individuals according to federal poverty guidelines. Priority is given to veterans. 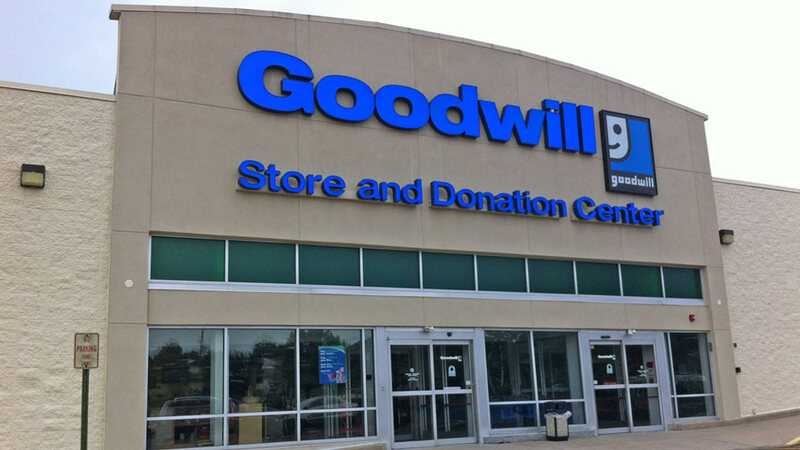 Goodwill assesses a qualified individual’s skills and abilities and places him in a short-term position with a nonprofit organization or public agency in the community. Participants gain valuable on-the-job experience and skills while having the chance to work in a professional environment. Following the short-term phase of paid training, Goodwill helps the participant find a permanent job, often at the agency where he trained or with another employer in the community. That was the case with Becky Freeman. She first worked at the Department of Motor Vehicles before transferring to the United Way’s ‘Neediest Cases’ program. For more information on SCSEP, please contact Kimberly Crider at 423-629-2501 or Kimberly.crider@goodwillchatt.org.